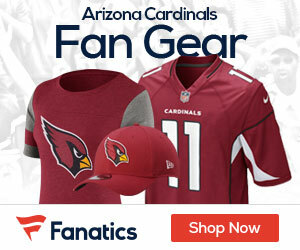 AZCentral.com reports that the Cards have come to terms with first-round pick Michael Floyd on a five-year deal. The Cardinals have signed first-round selection (13th overall) Notre Dame wide receiver Michael Floyd to a five-year contract. Floyd established school records with 271 receptions for 3,686 yards and 37 touchdowns in 43 games. He also set a school record with 17 career 100-yard receiving performances and had at least one reception in 42 of 43 games played. The Carnials also signed third-round selection Oklahoma corner back Jamell Fleming to a four-year contract.